Despite being in my early 30's now I only started using any kind of skincare a couple of years ago. Although I've now embraced moisturiser, facial oils, various different types of cleanser and more recently toners, serums are still something that I haven't really dabbled in yet. 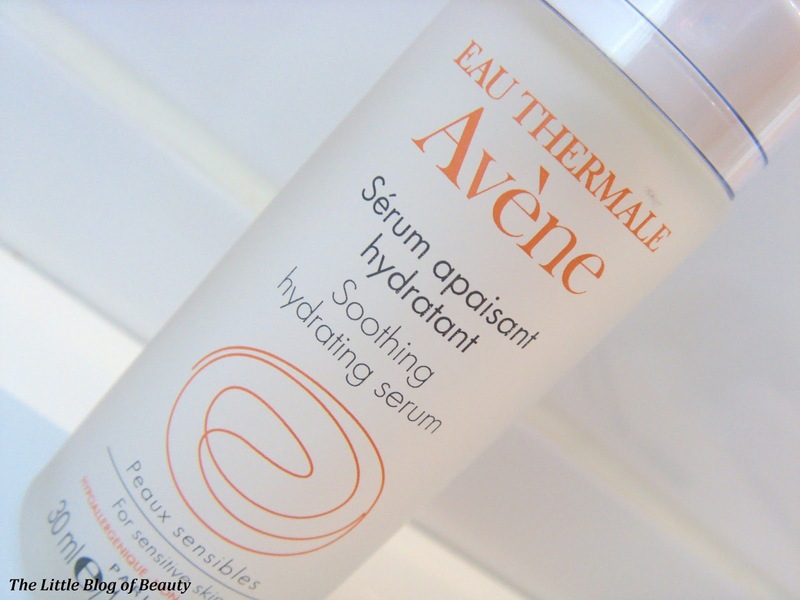 When I spotted Escentual looking for bloggers to test out a serum for dry and sensitive skin I jumped at the chance and was sent Avene's Soothing hydrating serum*. As a newbie to serum's I didn't really know what their purpose was but I've now discovered that they work to provide nourishment and hydration in the deeper layers of the skin, whereas a moisturiser keeps the surface layers of your skin hydrated by providing a protective barrier between your skin and the outside world. 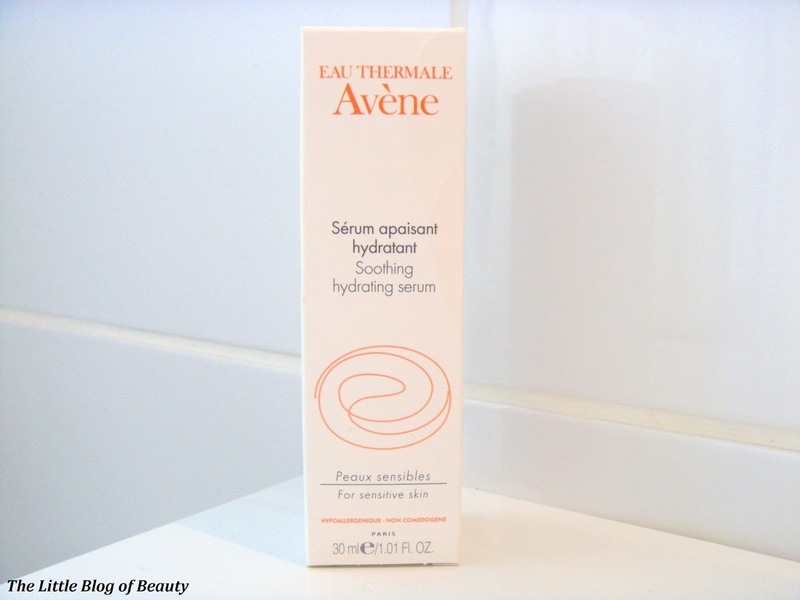 The Avene Soothing hydrating serum is designed for people with sensitive skin or skin that is easily irritated. 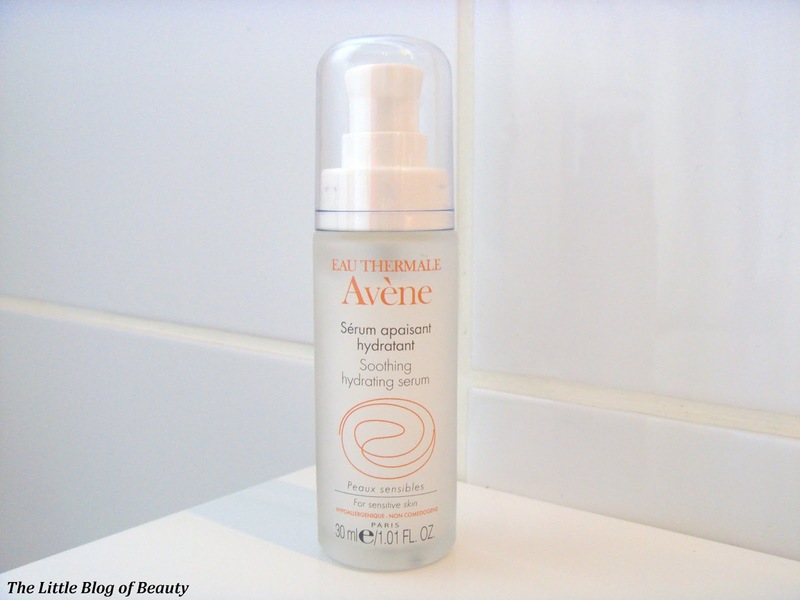 It contains a high concentration of Avene thermal spring water to soothe and heal skin and contains patented lipsomes to diffuse the ingredients gradually into the upper layers of the skin. This contains 30ml of serum and comes in a frosted glass bottle with a pump. I like having a pump dispenser rather than having to squeeze it out of a tube (trying to squeeze out those last little bits is always a pain, although pumps can be a pain as well if they don't reach right down to the bottom) but I do find the pump a little awkward to use. I find a whole pump of product a little too much (I don't apply this to my chin as I use Effaclar Duo [+] there) but as my pump wobbles around slightly I found it quite difficult to try and control the pump enough to dispense a little less. I have kind of mastered it now and can dispense less than a full pumps worth if I want to. This has a milky slightly gel like appearance and feel (as I'm not used to serums I'm not sure if this is how all serums look and feel) and it definitely does feel very cooling and soothing when applied. This absorbs very quickly, after a couple of seconds of massaging in you can feel the serum has disappeared into your skin. Although this doesn't appear to leave anything on top of your skin if I tap my fingers gently against my cheeks I do find there is a very slight tacky feeling which I was slightly surprised about as my skin does appear to absorb all of it. I wouldn't usually be happy about applying makeup over a product that leaves any kind of tacky feeling but this isn't a problem at all. I've slotted this into my current skincare routine using it both in the morning and in the evening. This does have a light moisturising effect and although I would never stop at just using this in the evening because of my dry skin, a couple of times in the morning I haven't bothered to apply a moisturiser over the top as I felt this was enough on that particular day (and more than likely I was short of time for whatever reason!). Although I can't attribute it entirely to this, as I have recently started using a few other new products, my skin is currently looking very good indeed. It's looking smooth and even, my pores are looking pretty good and the redness across my cheeks has all but disappeared, although my redness does vary depending on where I'm staying, stress levels etc. I'm really enjoying using this, I will be keeping a serum in my skincare routine and would definitely consider repurchasing this one once I've got through it. Although Escentual's amazing French pharmacy skincare offer has now ended I have noticed that this is still on offer at £14.45 rather than £17.00. So get yourself over to Escentual. 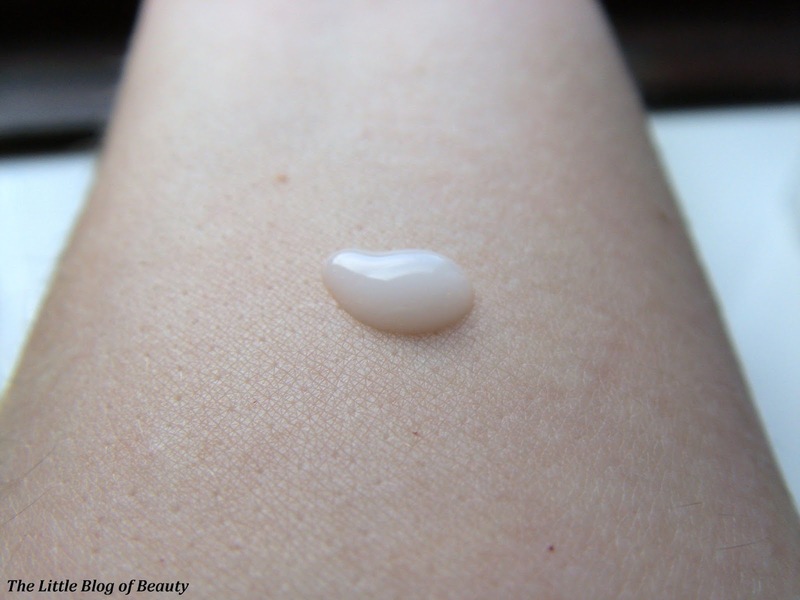 Do you use a serum in your skincare routine?